Found something that was lost? Every item bought in RewardHero.com store is equipped with special ID number. In our online store you can buy items, that are usually easy to loose, or items that will help you, so you won't lose your stuff so often. Every item bought is equipped with a special RewardHero ID number that is automatically activated in the system. If you lost an item protected with RewardHero ID number, you have the power to activate the search party with the click of the button. Register your email and the city you live at, and receive notification if someone loses something in your city. Rewardhero.com is service for lost and found. Everybody can use RewardHero.com with ease. All you need to do is to buy RewardHero ID protection and register your items like phones, wallet, USB sticks or pets. If your stuff gets lost, the finder, your hero can return what you have lost. For now RewardHero service is being overhauled, but we will return soon with everything enabled. Till then please register your email as a RewardHero team of Heroes. If you are looking for an opportunity for a new business and you do not have the necessary finance to start the business, then contact us. We are currently looking for new promoters for different countries. When you lose or found something social networks are the key to find or return the stuff you found. And RewardHero can offer a social media help to everybody. 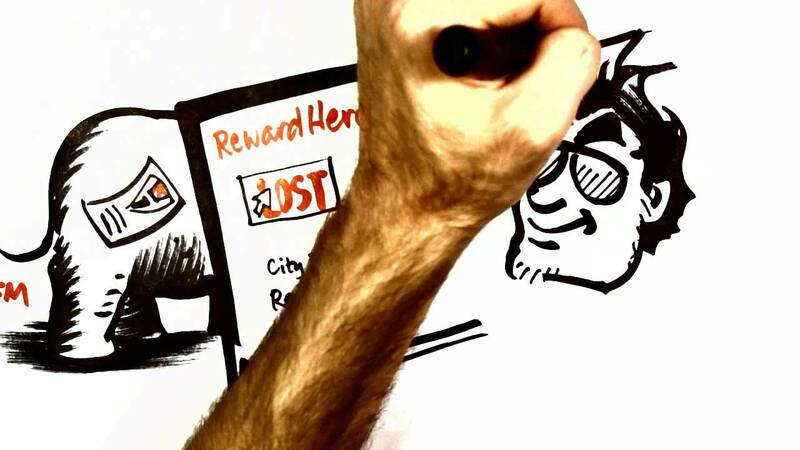 The goal of the RewardHero platform is to become a synonym for honesty and the first thought at the moment when an individual loses something. If you need a system for lost and found near you, then we recommend you to register and become an active RewardHero user. With the hashtag #rewardinghonesty we would like to spread the word about our system that is rewarding honesty. We can say that rewarding honesty is our mission statement. Our ID indentification label can be your safty line in case someone finds your stuff. All he has to do is to contact Rewardhero.com. For everybody that can easily miss place your stuff. Our ID label is covered with Glow in the dark material, so in case of losing something, you can help yourself. All you need is darkness.